for $154,900 with 3 bedrooms and 1 full bath. This 1,072 square foot home was built in 1960 on a lot size of 0.18. 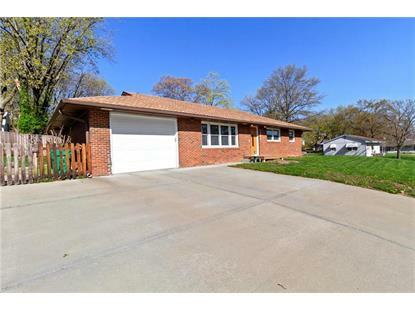 Perfect starter home or someone looking for affordable one floor living in Platte City! This gem has a newer roof and a brand new HVAC. 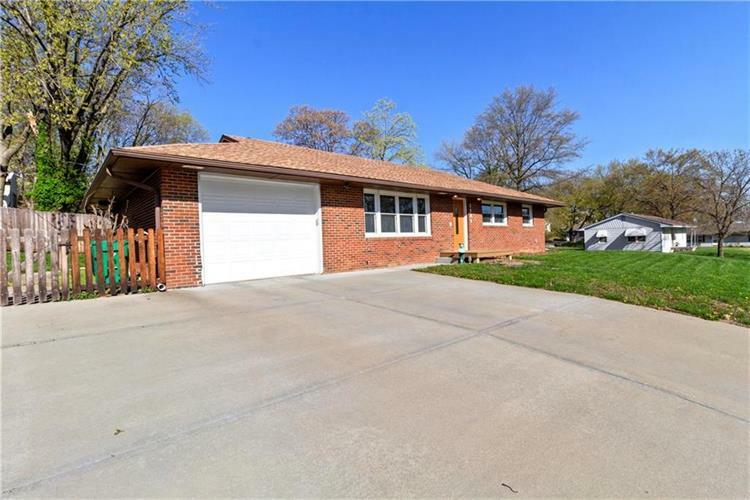 It's super cute and move in READY! A fenced in back yard and patio for gardeners, pets or e see this home ASAP!